On the back of the Eliason announcement comes the news USA’s Jason Johnson will also return for the KRE Speedweek component of QSS World Series Sprintcars. 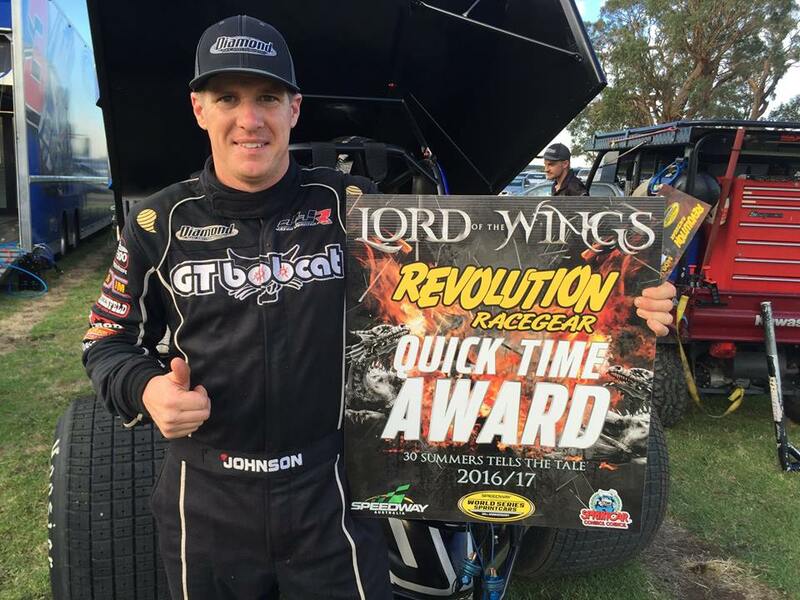 Johnson a Knoxville National Champion will join his mate, Bunbury based Steve Stathy of Diamond Bay Motorsport to contest the drama charged Sprintcar mini-series which touches down at Murray Bridge Speedway, Borderline Speedway Mt Gambier, Avalon Raceway and Premier Speedway in Warrnambool. Stathy indicated Johnson will also do the ‘Classic’ at Warrnambool and possibly the 360 event at Simpson during his visit. KRE SPEEDWEEK will commence on Boxing Day at Murray Bridge Speedway for A 2 night/2 round spectacular then moves to Borderline on December 28, Avalon Dec 30 and wraps up at Warrnambool on New Year’s Day.